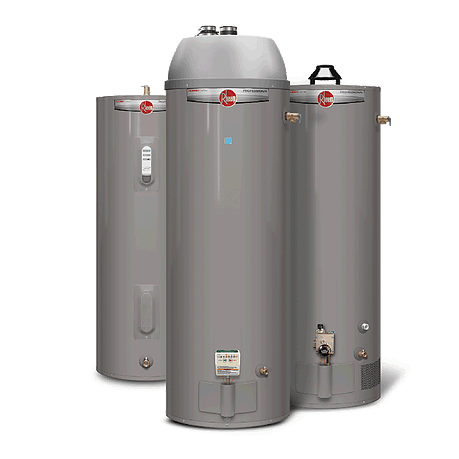 Your water heater is a system that is in nearly constant use, providing you with hot water. No one wants to wake up to an unexpectedly cold shower; give your system the attention and maintenance it needs to keep serving you reliably. Water heaters are susceptible to getting sediment buildup, especially in older units. Naturally occurring minerals, lime and other particles in your water, may not be filtered out of your water adequately and over time form a sediment barrier that coats the burner in your water heater negatively impacting its performance. At Twin Air we will inspect and repair water heaters to help prevent small problems from turning into a plumbing disaster. It is recommended that you have your water heater inspected once a year to ensure optimal performance. This ensures that your water heater is running smoothly and not causing extra energy costs. If you have an old or inefficient system, our professional staff can help you determine whether it would be more cost effective to replace or repair your water heater. 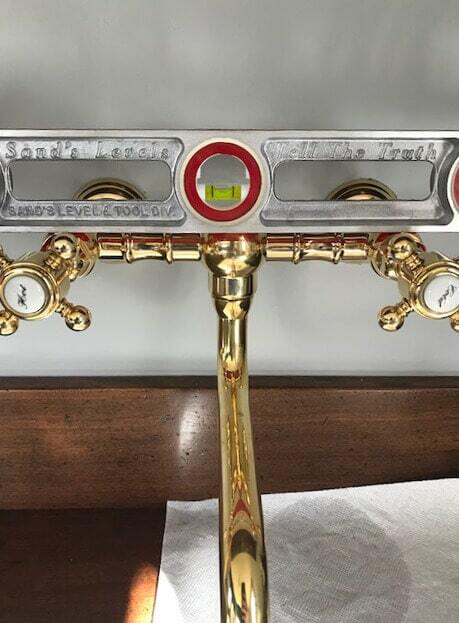 Got a plumbing project? We can help! We provide plumbing services as well as installations and replacements for common house-hold appliances, fixtures and water lines.